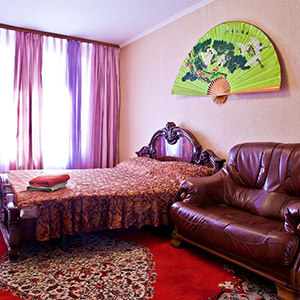 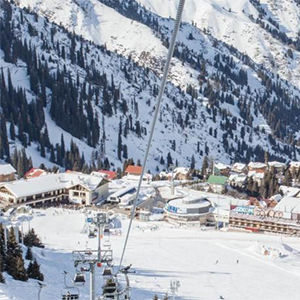 Most accommodation in Almaty is of good standard and is plentiful, however, during the peak holiday periods it is recommended to book well in advance. 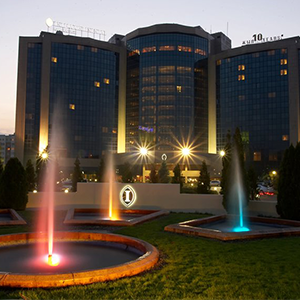 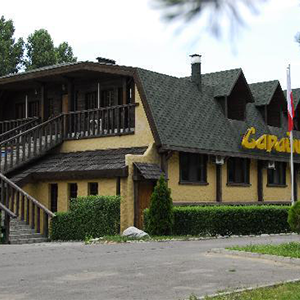 There is a large selection of hotels, both for those with large budgets and those with small budgets where you will experience the true Kazakh hospitality. 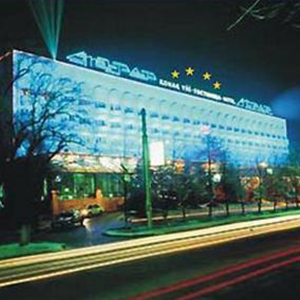 If you wish to see some information about the accommodation in Almaty, please click on the selection below (5 star, 4 star, 3 star, 2 star or Apartments), by clicking on the relevant link.